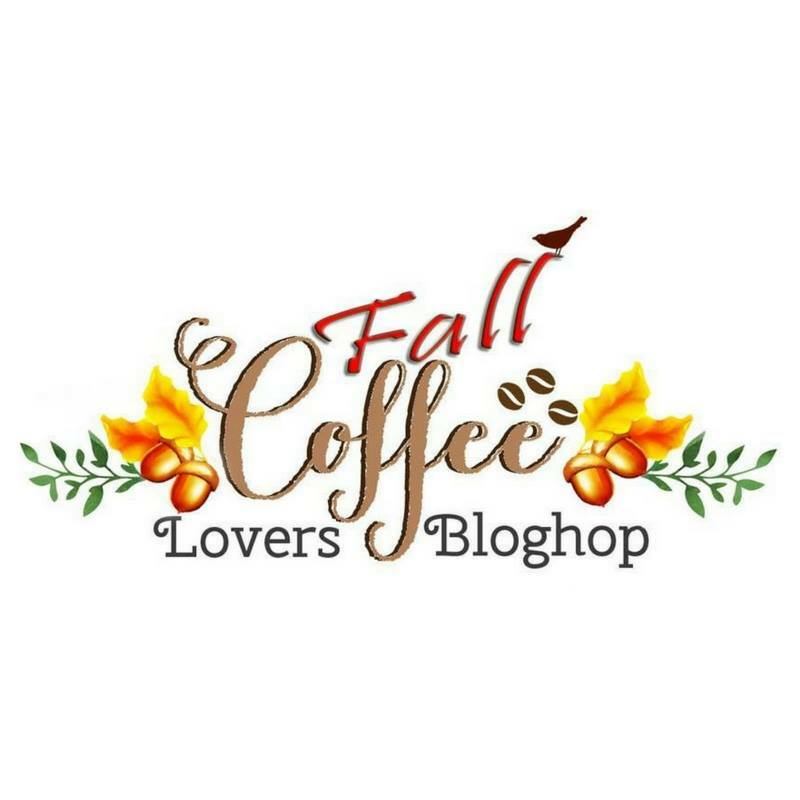 I made this card for the Fall Coffee Lovers Bloghop and I used the colours from Colour Throwdown - CTD#412. I adore the JJ images from Bugaboo and I got this one at the recent mega sale. I printed it on white card, coloured with Copics, cut it out and added some sparkle with a clear Wink of Stella brush. I finished the image by adding glossy accents to her specs. I printed the coffee beans in ombre ink at the corners of the card. 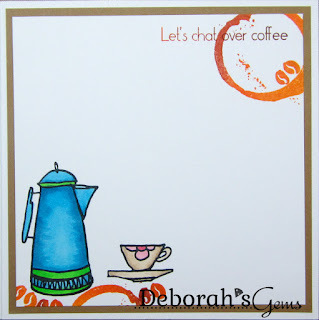 On the inside I cut a mat layer of brown card and on the white panel added a sentiment along with coffee pot, cup and beans! I have to apologise for the photos - it's very dark here - still raining! 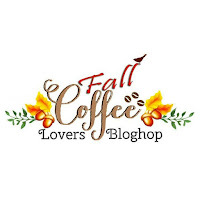 I've had fun making coffee themed cards this week - I still have a few to make, but the Coffee challenge closes today - it's so popular with nearly 800 submissions!!! That's all for now. See you tomorrow. What a fun card! Love the inside too! Beautiful card! Love this sentiment ! I love this awesome & fun sentiment. Beautiful card & coloring. What a perfect sentiment, and great card! Very cute and so funny! Love this, such a fun image! What a great card, Deborah! Love it! Thanks for joining us at the Color Throwdown this week! 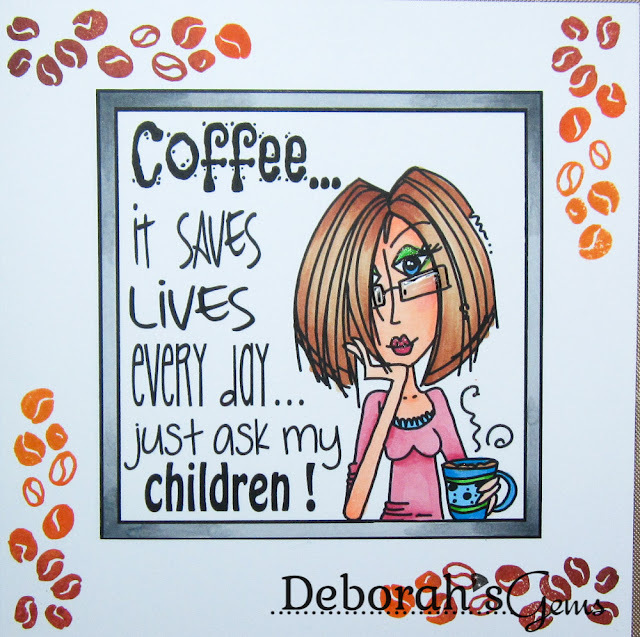 Another fun one...love that sentiment!! Super fun cards! 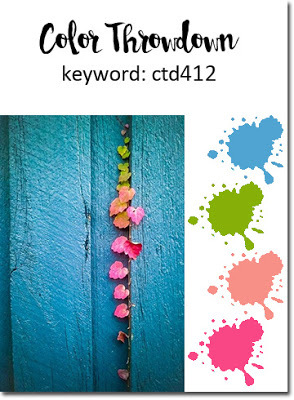 Thanks so much for joining us for this week's Color Throwdown! Hope to see you back next week!